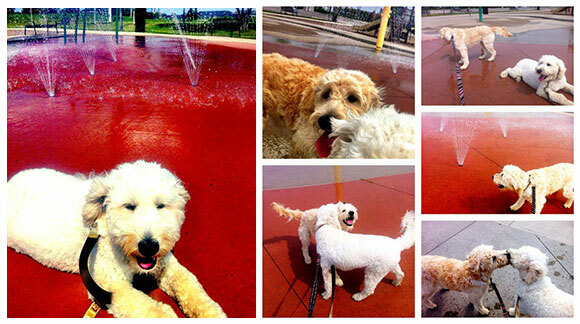 Woof Walking & Co is an insured and bonded dog walking and pet care service throughout the Milton & Georgetown area. 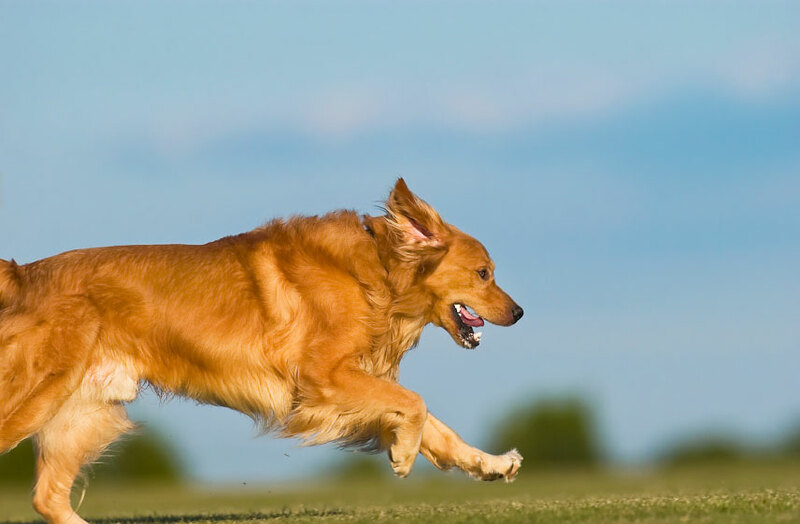 Locally owned and operated, our dog walking service has one mission: "To provide outstanding care, service and safety for your beloved dog in a loving environment." Our Pack Leader Sylvia Shalatski will be participating in the Oakville Pet Valu Walk for Dog Guides on May 28, 2017 to help raise funds for the training and placement of Dog Guides for Canadians with visual, hearing and medical or physical disabilities. 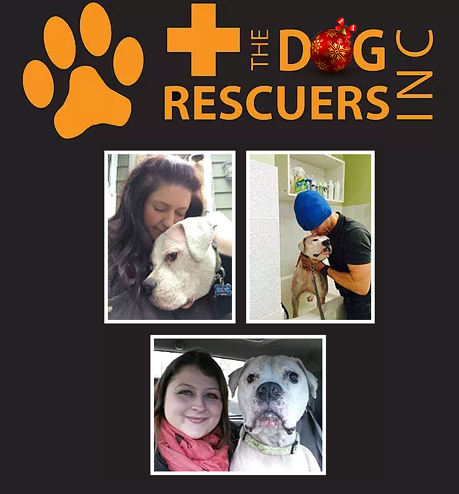 The Dog Rescuers Inc is a non-profit organization based in Oakville, Ontario. They are run by a group of dedicated volunteers with a passion for rescuing and re-homing all breeds of dogs. 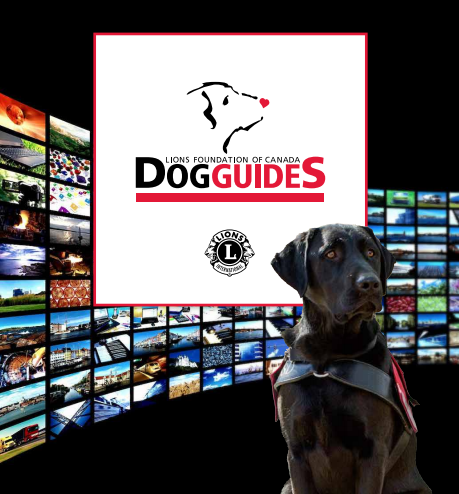 Lions Foundation of Canada trains Dog Guides. 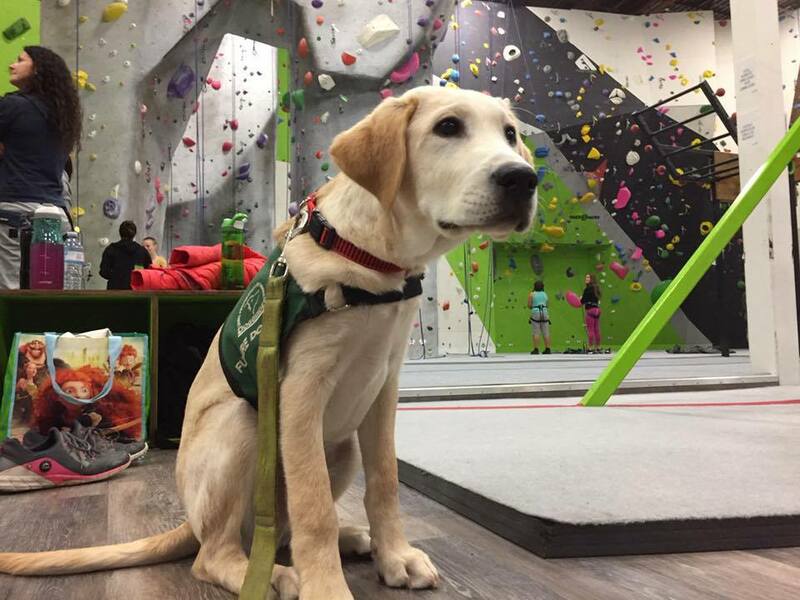 With six programs in place, Canadians with disabilities are offered the opportunity to find greater independence, mobility and safety through the help of a Dog Guide. 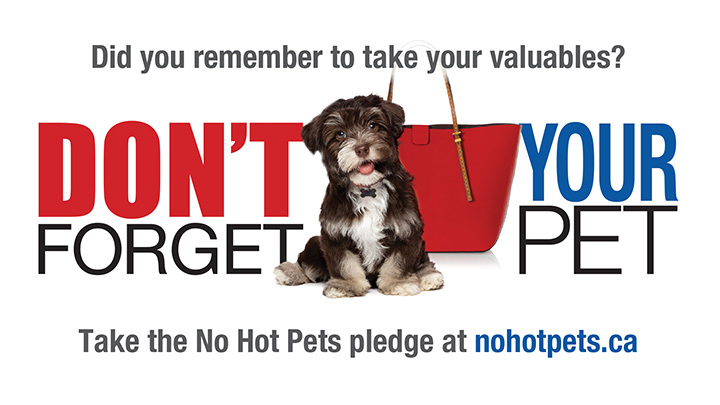 As you know Woof Walking & Co donates a portion of each walk to a charity or cause. 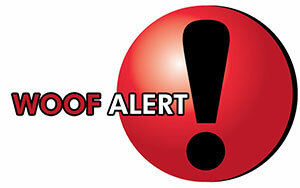 Some of the organizations we support are the Lions Foundation of Canada Dog Guides, The Dog Rescuers Inc..